Joining together for Greater Bendigo children. Supporting early literacy and language development. 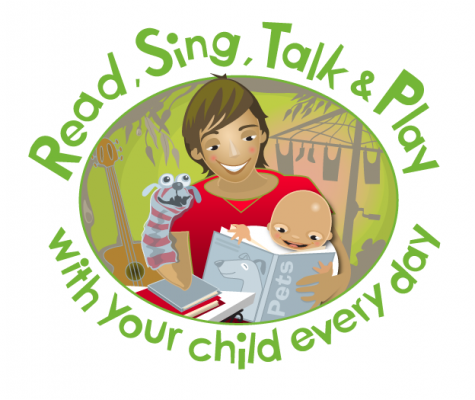 Vision: Children’s language development is everyone’s business. Every child in Greater Bendigo has rich, nurturing language opportunities to empower communication. Communities for Children supports children (0-12 years) and their families through the provision of place-based, targeted and holistic programs. C4C Bendigo is a partnership between various organisations, agencies, communities and families. A broad range of local children & family focused services and agencies work alongside C4C Bendigo to develop and implement strategic initiatives to further C4C outcomes.